THE SCHOOL OF HARD KNOCK KNOCKS (SHKK) 5-evenings stand-up comedy course runs from Sunday to Thursday, 6.30 pm to 9.30 pm, from November 25 to 29, 2018. 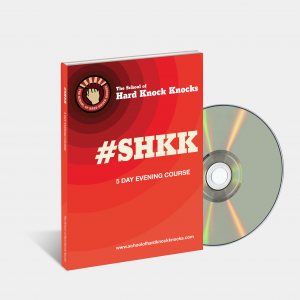 You’ll get the SHKK comedy manual, video of your graduating performance, and lots of coaching from the SHKK co-founder, Ben Horowitz, and celebrity comedian, Jeff Green, as well as input from SHKK alumnus, Michael Tucker. Learn to gauge your audience and how to recognise and manage taboo topics while learning confidence building/ fear smashing techniques. You’ll also get input on your set from the legendary Jeff Green. Learn to write a strong open to your comedy set. Tonight students will also have the opportunity to refine some of their own writing, and learn about the open mic circuit, Raw Comedy, and life after graduation. The moment you have been working toward! Perform your stand-up comedy routine in front of family and friends, conquer your fears and perform alongside Jeff Green, Ben Horowitz, and Michael Tucker, to a paying audience. 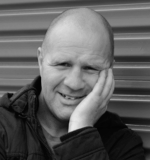 20 year veteran of comedy, Jeff Green is a UK TV celebrity, successful author and award winning comedian. His recent UK appearances include Celebrity Masterchef (twice) and Michael McIntyre’s Comedy Roadshow. He’s regarded by the Guardian as “one of the best comedians in the land” and this year, performed ‘Honestly!’ to mostly sold out shows at the 2017 Melbourne International Comedy Festival – receiving a 9/10 from In Review. 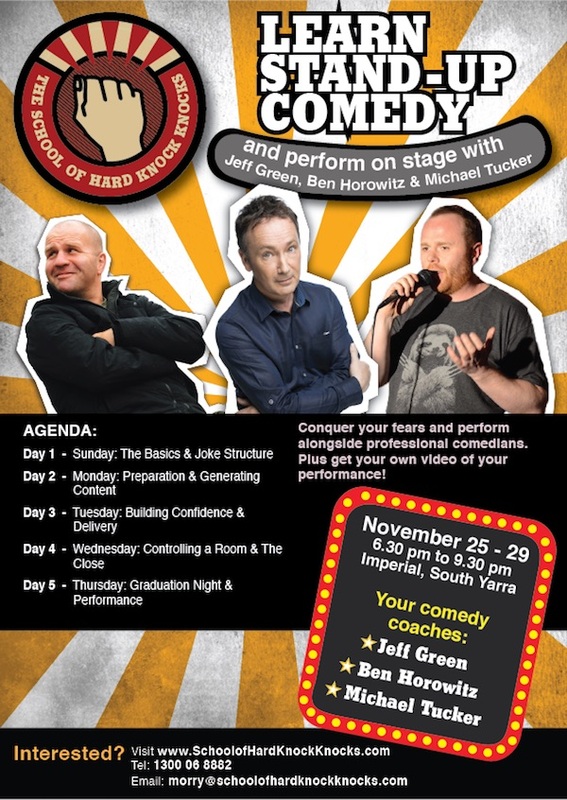 WATCH Jeff performing last year at the Melbourne Comedy Festival Gala. Every month the School of Hard Knock Knocks invites an alumni to return and perform as the ‘middle bracket’, as well as share their experiences on the comedy circuit. 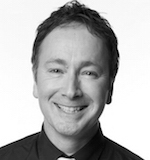 The November returning alumnus is Scottish Michael Tucker. 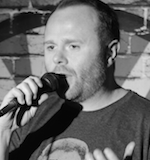 Michael has competed at three Raw Comedy events, performed at the Melbourne International Comedy Festival (MICF), and will be sharing his experiences on the third day of the course. WATCH Michael Tucker’s performance at the School of Hard Knock Knocks.